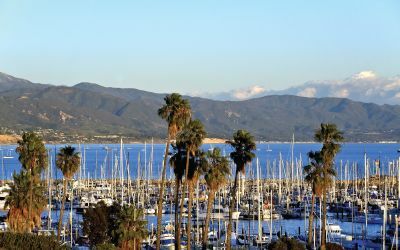 Come enjoy the abundance of the Santa Barbara Channel, rich in sustainably harvested, high-quality seafood. Meet fishermen face-to-face. Select fresh-caught lobster and sea urchin “uni” and have them prepared on the spot. Visit specialty food booths for fish tacos, oysters, mussels, barbequed albacore, fresh crab, clam chowder and seafood paella.